The Humanities field incorporates a wide variety of disciplines, all of which are related to human culture. Courses explore a wide range of human interactions and behavior, creativity, literature, languages, written and oral communications, civics, ethics, history, music, and the arts. The Liberal Studies Associate Degree prepares students for bachelor study in creative writing, expressive arts, film, language/linguistics, and philosophy. Every student in Liberal Studies will experience critical thought through writing, reading, enriched discussions, and verbal and written analysis. The Liberal Studies Department offers educational experiences and a curriculum to engage students through the integration of Piikani history, culture and thought. Students will gain foundational knowledge and skills based on habits of inquiry and problem solving that strengthen their studies, career goals, and personal lives in positive ways. 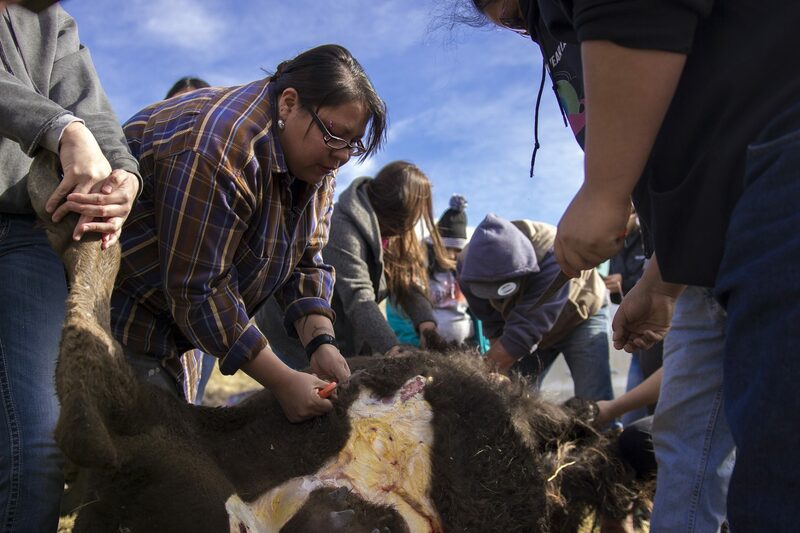 Liberal Studies at Blackfeet Community College is the most traditional of studies in higher education that collaborates with a multitude of disciplines in the Humanities&Sciences, always focusing on the up-to-date expectations from the Montana University System. The Piikani Studies&Language Associate Degree prepares students for bachelor study in Native American Studies, Education, Law, or Philosophy. Every student in Piikani Studies&Language will experience the growth of their Piikani knowledge and critical thought through writing, reading, enriched discussions, and verbal and written analysis. The Piikani Studies&Language Department offers educational experiences and a curriculum to immerse students in Piikani history, culture, language, oral tradition and thought. Students will gain fundamental knowledge of what it means to be Piikani, and how the Piikani interacted with their environment and other Native and non-Native peoples. 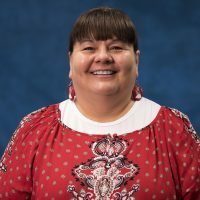 Piikani Studies&Language is the most unique aspect of Blackfeet Community College that can provide a level of identity like nowhere else in the world. Completion of the Piikani Studies&Language Degree gives genuine validity to students seeking the Montana Class7 Certification for American Indian Language&Cultural Specialist. 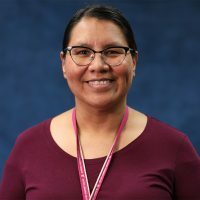 Completion of nine credits in the Piikani Language courses fulfills University of Montana’s Modern&Classical Languages&Literatures(MCLL)requirement for four-year degree.